Are you ready for a new & expansive relationship with money that serves and supports you? If NOW is your time, let’s do this! 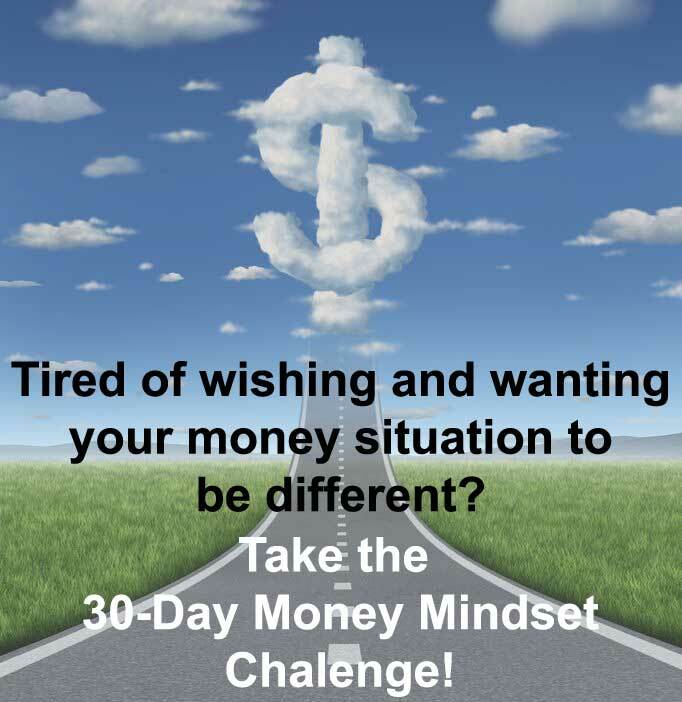 The 30-Day Money Mindset Challenge is a unique, transformational and life-changing experience that gets you moving past your old negative beliefs/patterns that have kept you where you are… until now, that is! No one does money the way we do (trust us, we’ve checked)! Change your money story and create financial peace while tapping into the power you never knew you had. Over these 30 days, everything around your money mindset changes. This is where you learn to fill your soul account and your bank account! Everyday you will receive a simple action step to implement! No need to plan anything in advance, we’ve got you completely set up for success! Just follow the simple daily emails and play full-out in our private supportive community! 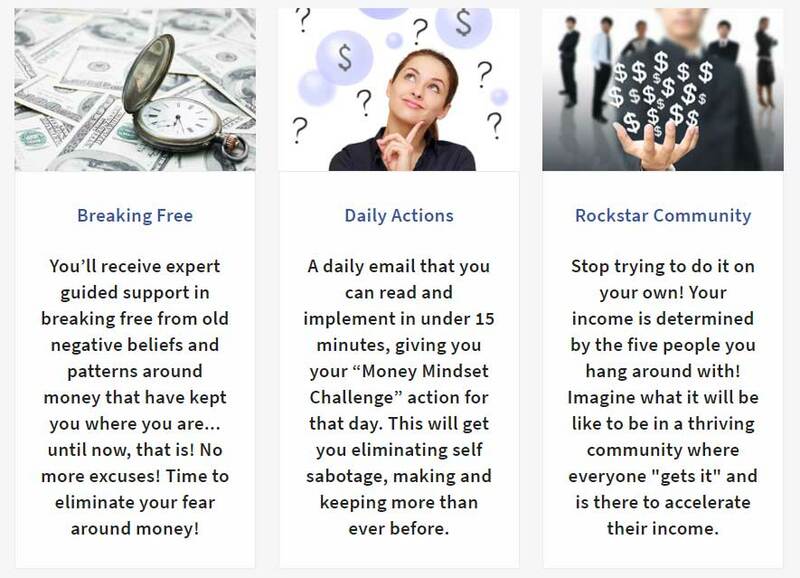 Consider This: Money Mindset School for Your Soul and Money Account! Be a part of our big mission in consciously changing the way we do money in the world forever! Look, you weren’t meant to just earn a mediocre living! You were meant to increase your income and have an impact! Abundance is your birthright! Are you ready to claim that for LESS THAN A COUPLE WEEK’S SPENDING at your favorite coffee shop? We’re going to personally hold your hand and give you the exact tools that took us from earning $25 per hour to making over 6-figures in our first year in business! We can’t wait to welcome you into our Rockstar money making community. You’ve got nothing to lose but a messy money mindset! Stop taking money so seriously and start having fun! We know our challenge is the best when it comes to money mindset and we know it works. That’s why we’re giving you 30 days during the challenge to experience the meaning of abundance and true manifesting. If you do the work and don’t feel we’ve delivered on our promise, we’ll happily refund 100% of your investment. To be eligible for a refund, simply let us know and submit your completed homework from the challenge to show us that you did indeed open your heart and take full action within our challenge. We do this because we want committed and action-taking rockstars in our thriving success circle!